Melanie's interest in natural health began many years ago. She took an active interest in martial arts and yoga in the mid 1990's, and discovered chiropractic and massage in 2001 while searching for help for debilitating low back pain. When her back pain resolved through chiropractic, massage, and yoga, she realized she had found her calling and decided to learn how to help others struggling with their own health issues. In 2003, Melanie attended Yoga Teachers' Training through the Himalayan Institute at their school in Allahabad, India. She spent the next 8 years working in the chiropractic field- first as a Chiropractic Assistant, and finally in 2008 as a Chiropractic Technician. She is well-versed in physical therapy modalities such as electrotherapy, hot/cold therapies, and ultrasound. Through her years of experience in patient care, she also learned how intricate the body/mind connection is, especially when dealing with illness and/or pain. 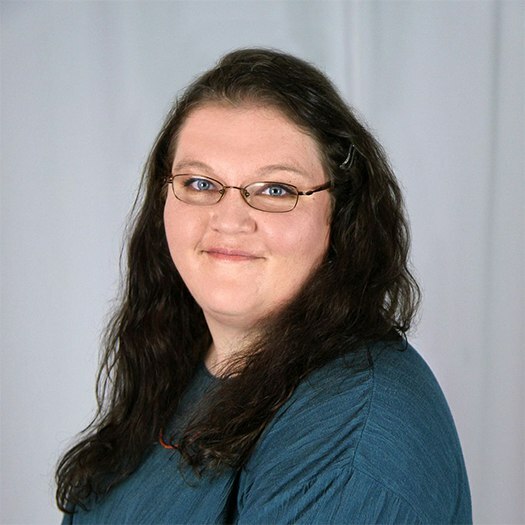 This prompted her to become a massage therapist to work more directly with people's health care needs, and she graduated from Wisconsin School of Massage Therapy in February of 2011. I've spent two decades empowering people to learn how to relax, learn about their body, and effectively handle stress. Let my years of experience and patient care make your massage a Kismet experience! Melanie's unique skill set of chiropractic knowledge, yoga training, and passion for education all complement her massage sessions. Years of patient care have developed a warm yet professional approach that clients new to massage will find comforting, and her attention to detail will ensure that clients receive specific care they need.